I am sure like me you stored the skis and now getting ready for the summer. 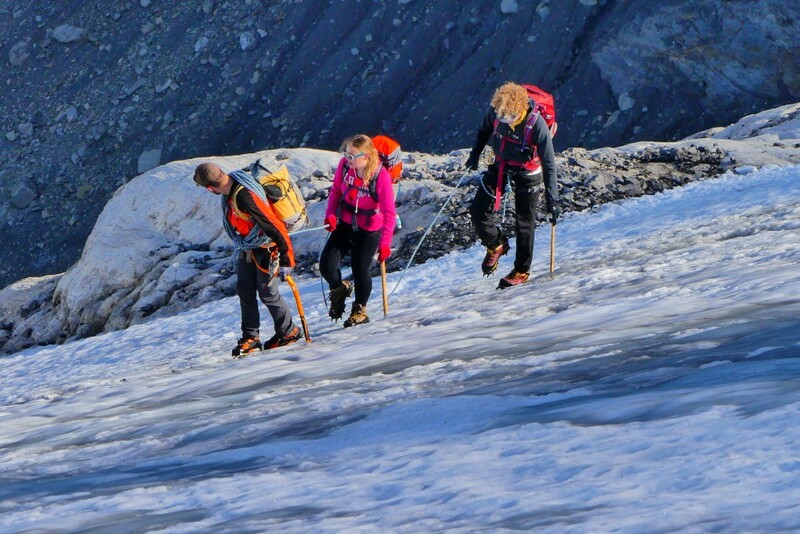 Rock climbing, mountaineering, trekking, via ferratas. I am in the Swiss Alps and will stay until the fall so let me know about your plan and we will design a tour for you together. I already have many tous, climbs in the plan. 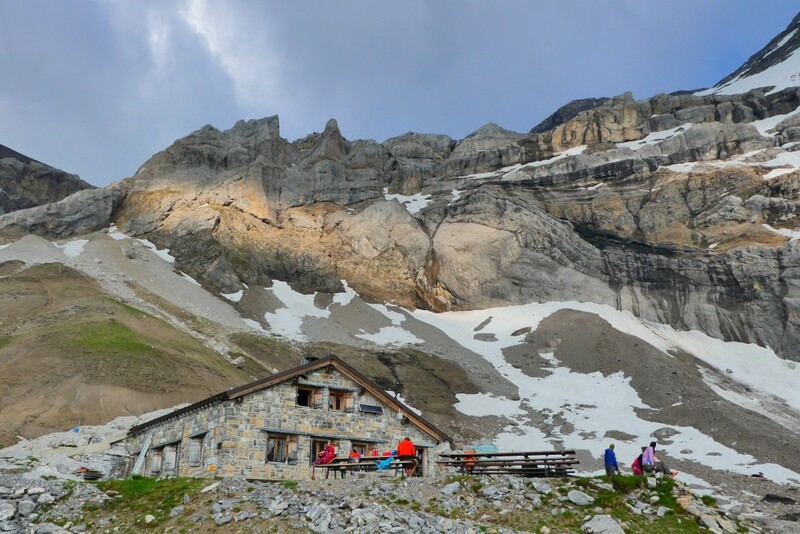 Matterhorn training and ascent, Les Diablerets from Pierredare, rock climbing and much more. So contact me as soon as possible. 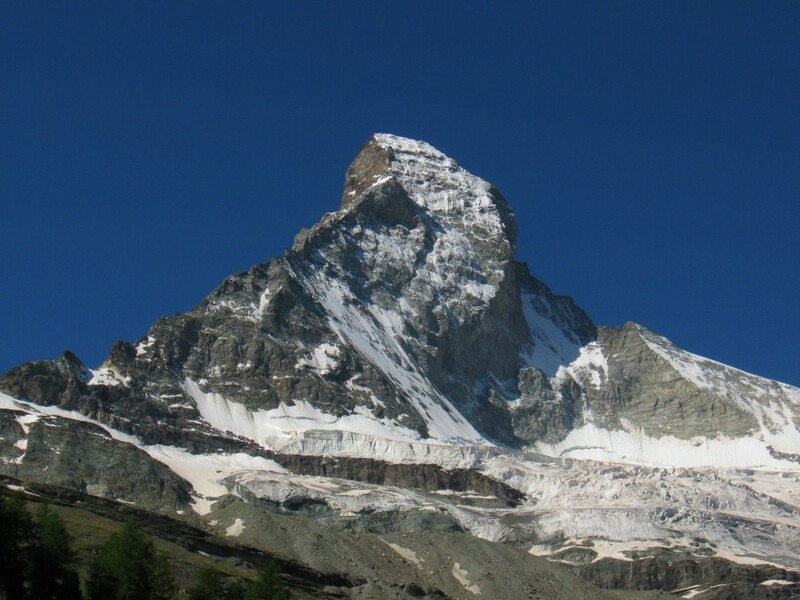 Matterhorn North face with the Hornli ridge on the left.